For women and couples, who desire the most refined route to increased sexual sensitivity and longer, stronger orgasms. 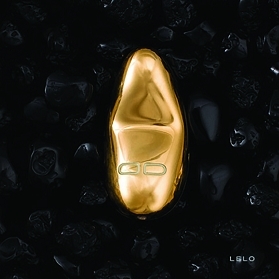 LELO Luna Beads Luxe offer a daring and tantalizing look into a world, that knows no limits. A world where innermost desires are created, pursued and ultimately achieved. Worn one or two at a time, the kegel beads vibrate in harmony with the wearer’s movements, rewarding her choice to indulge this secret fantasy. As the most luxurious addition to foreplay, this beautiful set is the ultimate expression of one’s innermost fantasies. The two metallic spheres are hollow and each filled with rubber-silenced inner beads that roll and vibrate when set in motion by your body's movement. Offering the most luxurious way to strengthen your pleasure, the opulent LELO Luna Beads beads subtly vibrate as your body moves for a long, slow build up to an intense climax. The unique kegel balls will not only indulge you with pleasure, but also motivate pelvic floor muscle contraction hence improving muscular control and intensifying orgasms for women of all ages. The internal weights are rubber-coated to keep them silent while they gently massage you, opening limitless possibilities for versatile pleasures inside and outside the bedroom. 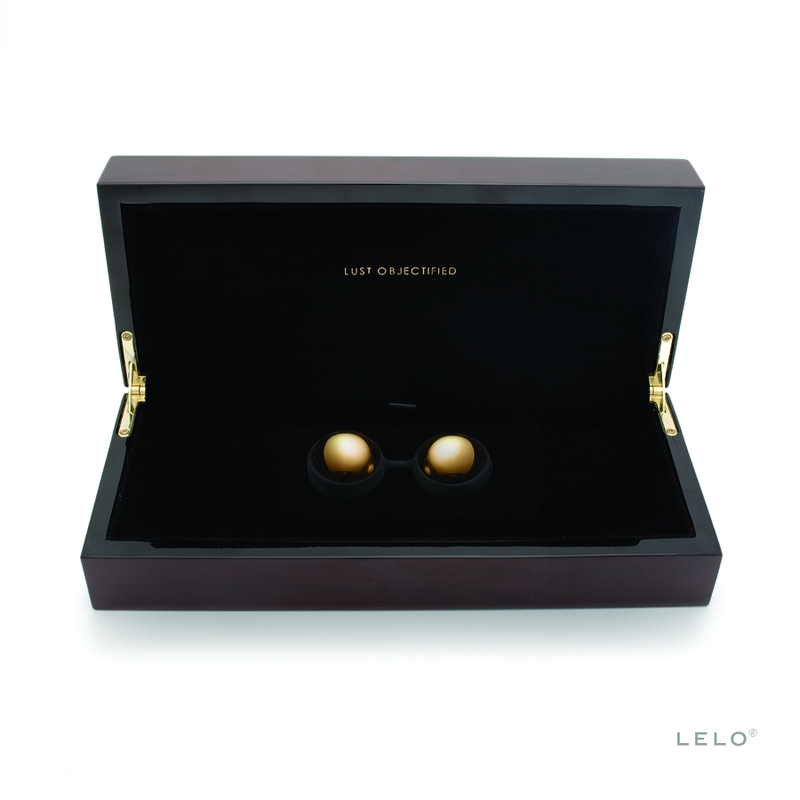 Your new exclusive LELO Luna Beads Luxe come presented beautifully in an elegant wooden gift box. Whether you choose the 20K Gold or the Stainless Steel, the materials are thoroughly tested and certified body-safe. Truly a unique and luxurious pleasure object for those who understand, that you can't put a price on indulgence. LELO Luna Beads Luxe, Wooden Presentation Box, Satin Storage Pouch, Warranty Registration Card, Detailed Instruction Manual. For the LELO Luna Beads Luxe we recommend using water based lubricant. Organic oil based moisturisers are also suitable for the LELO Luna Beads Luxe. The LELO Luna Beads Luxe metal spheres gives you the extra pleasure of experimenting with warm and cool sensations, by simply submersing the beads in warm or cold water before use. For easy cleaning of your LELO Luna Beads Luxe, simply wash thoroughly with warm water and soap and cleanse with antibacterial toy cleaner before storage. It is highly recommended to cleanse your LELO Luna Beads Luxe with antibacterial toy cleaner before each use also. The LELO Luna Beads Luxe is available for special order only. As this is a special order item, we can unfortunately not accept returns or exchanges of the LELO Luna Beads Luxe. Your 1-year Manufacturer's Warranty is of course in effect, if there should be any unexpected problems with your new LELO Luna Beads Luxe.